The Sounds Pretty Good Combo. Music for Dancing, Reunions, Parties, Weddings, and Nightclub Performances in Springfield Missouri, Branson, and surrounding locations. 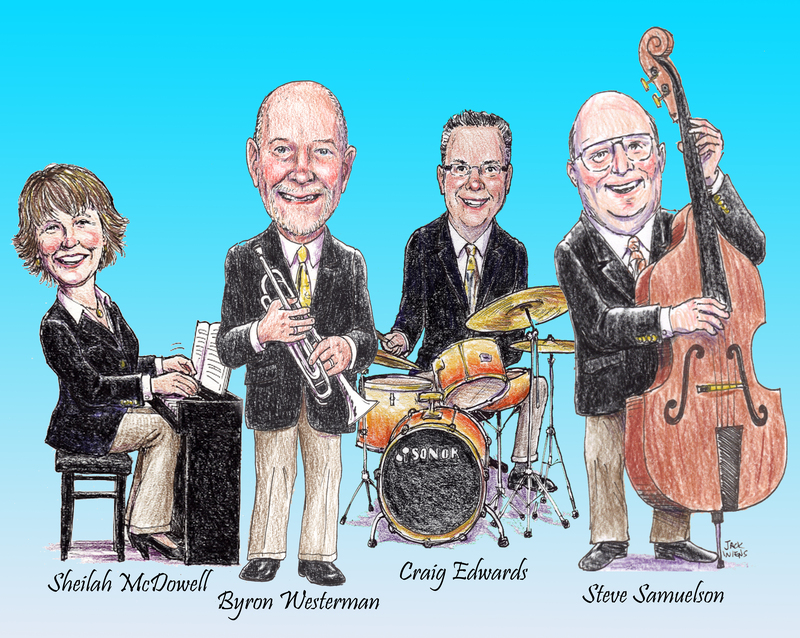 We specialize in small, mostly acoustic groups. 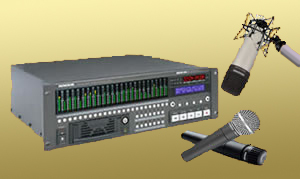 We can record and edit up to 24 channels of digital audio. We use very good quality equipment, but not the most expensive, so we keep our prices down. Shirley Williams guides you through each part of your body as you envision a healthy vibrant you.